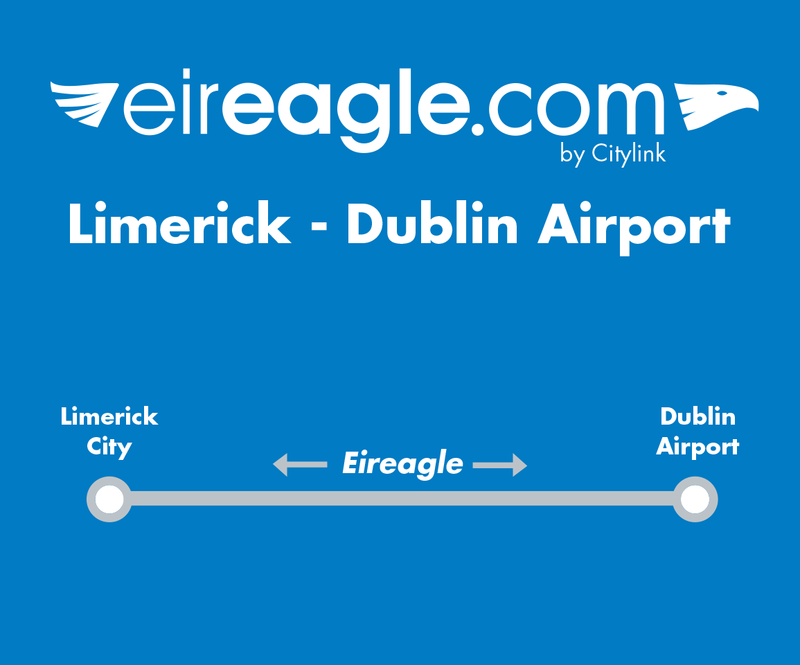 eireagle.com operates 2 main routes: Limerick to Dublin Airport and Galway to Dublin Airport. The journey time on both routes is only 2 hrs 30 mins. Relax on-board our luxury coaches which feature free wifi, on-board toilets, reclining seats and air conditioning. eireagle.com is the only luxury bus service that takes you non-stop between Limerick and Dublin Airport. 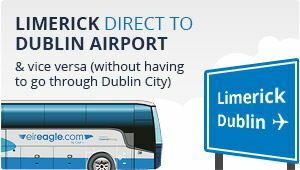 eireagle offers 16 daily non-stop bus services between Limerick City and Dublin Airport. The frequent schedule from eireagle allows passengers great flexibility whether catching an early morning or late evening flight. 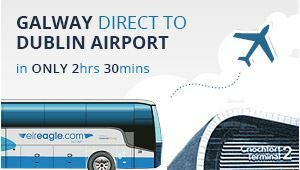 By operating non-stop from Limerick to Dublin Airport eireagle.com offers the shortest available journey time of only 2 hours 30 minutes to Dublin Airport. 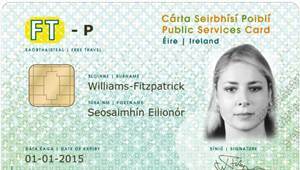 eireagle offers up to 38 daily express bus services between Galway and Dublin Airport. The frequent schedule from eireagle allows passengers great flexibility whether catching an early morning or late evening flight. Services depart from the convenient location of Galway Coach Station. 8 daily departures operate direct to Dublin Airport, with the other departures only making 1 stop to set down passengers in Dublin City. 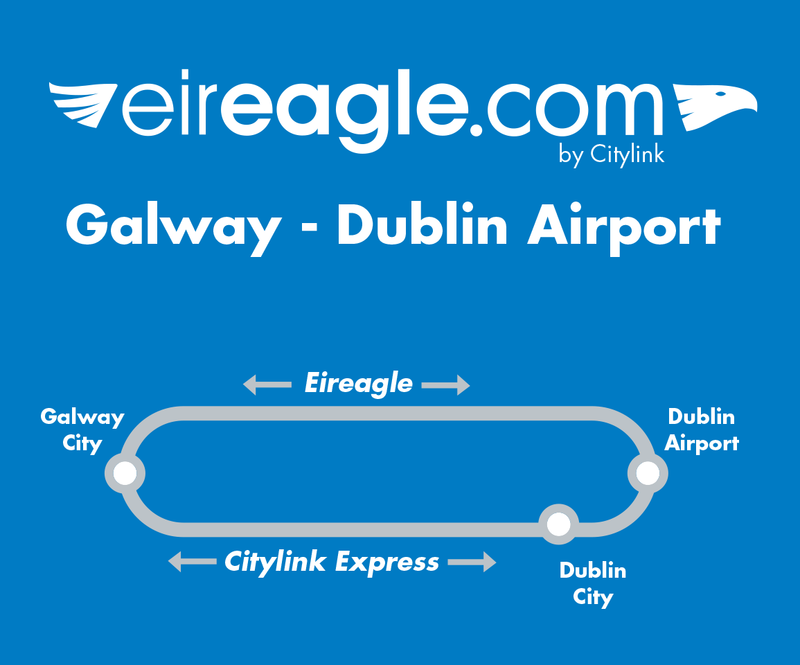 By operating non-stop between Galway and Dublin Airport eireagle.com offers the shortest available journey time of only 2 hours 30 minutes.